When you learn Chinese, it’s important that you don’t learn isolated chunks. Instead, you should integrate your knowledge as much as you can. This can be done in three ways. First, as I discussed in last week’s article, you can zoom in, which means that you break down Chinese in order to understand it. Second, you can zoom out, which puts what you’re learning into context. This is the topic of this article. Third, you can also pan, looking at similar chunks at the same level and contrasting or comparing them with what you’re learning at the moment. That will be the focus of the next article in this series. Zooming in – Moving from a higher to a lower level: sentences to words to characters to components. Breaking things down in order to understand them. Zooming out (this article) – Moving from a lower to a higher level: components to characters to words to sentences. Putting things in context in order to understand them. Panning – Exploring the nearby areas of the web without either zooming in or out. Understand how similar things are different and how different things are similar. Now, let’s talk about zooming out and the importance of context. Zooming out means moving to a higher level, so going from components to characters to words to collocations and finally to sentences.The key factor to keep track of here is frequency. You need context, but not just any context, you need the most frequently used and/or the most useful context. When it comes to character components and individual characters, it’s not interesting to simply know which characters a component you’re studying appears in, you need to know the most common and/or useful ones! The same is true for which words contain a certain character: you want to know which are the most useful. Zooming out from words can be done on two levels: collocations and sentences. A collocation is just a sequence of words that often appear together. For instance, in English we say “make a mistake”, but which verb should you use in Chinese together with 错误/錯誤 “mistake”? This is why you need to zoom out, you can’t just learn words and hope you’ll eventually end up speaking idiomatically correct Chinese. That might work in the long run if you really immerse yourself, but it will take years. If you learn the word sequence 犯错误/犯錯誤 it becomes a lot easier. This is especially important when the collocations are different from English. We don’t say “the rain is big” in English, for instance, but 雨很大 is idiomatic in Chinese. The next step is of course to include phrases or sentences, which is good because it teaches you much more about Chinese grammar. 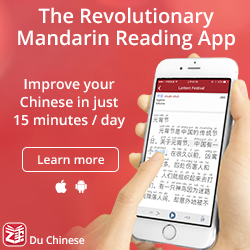 Furthermore, Chinese is actually spoken and written in phrases and sentences, not isolated words, so this is essential for practical language ability. Finding good sentences is hard, though (see below). When it comes to collocations, frequency is usually the most important guideline. You want to know which combinations are the most common. When it comes to sentences, it’s less straightforward because the infinite number of possible sentences means that frequency is hard to calculate. Therefore, usefulness is a better guide to finding good sentences. Which sentences do you actually need to be able to use that contain the word you’re looking at? 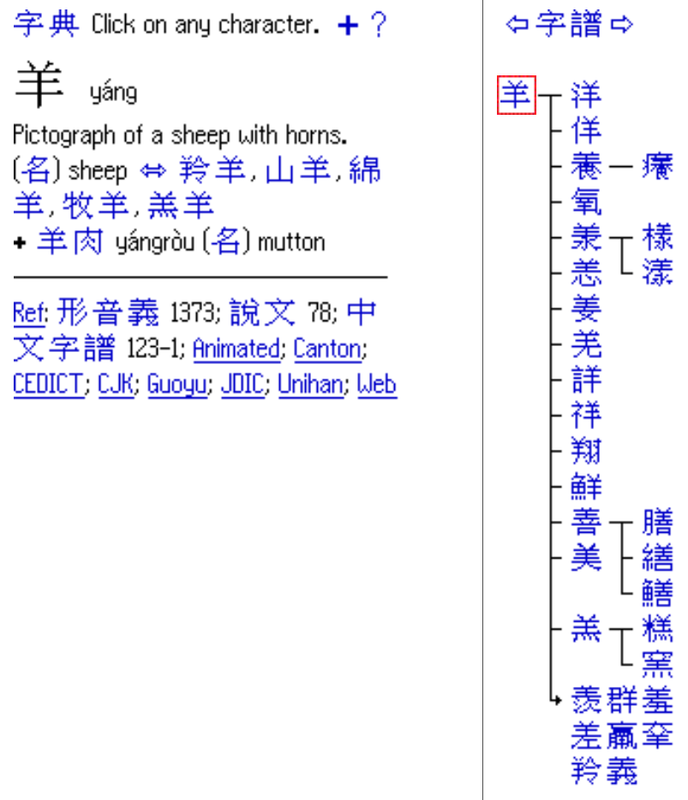 Arch Chinese – This is the only dictionary I know that offers information about which other characters a certain component is part of, sorted by frequency! This is very important, learning low frequency words before high frequency ones is a big mistake. Note that you have to click “part of” and then sort by “usage”. Pleco – As usual, Pleco provides useful information here. It’s not as neatly arranged and visually accessible, but you can still get a list of characters that contains the character you’re interested in. Zhongwen.com – This site has a horrible design, but still contains a lot of good information, especially about traditional characters. 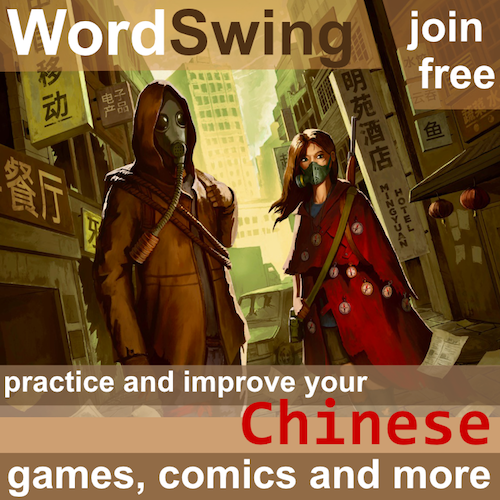 The easiest way to use it is to search by Pinyin (without tone number), find the character and then click it. You will get a visual overview of the character and how it relates to other characters (see picture below). This works well for characters, but very badly for words. Everything is clickable, too. HanziCraft – The quickest way to find common words that contains a certain character. Just enter the character, search, and then scroll down to the bottom of the page where you’ll find high/medium/low frequency words that contain the character. You can also see which other characters a component occurs in. Jun Da’s bigram frequency statistics – This only works for two-character combinations, but you can generate a list of, say, 100 000 two-character combinations and when you want to look something up, just search the list and see whatever comes up first. Note that these aren’t necessarily words, though, they could just be characters that occur next to each other very often. 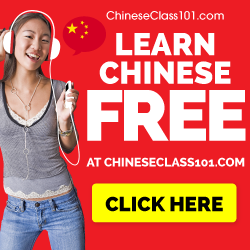 ChinesePod Glossary – Finding beginner-friendly sentences can be very hard, but this resource is probably the best out there. These sentences are fetched from ChinesePod lessons, which means that they are directed at learners of Chinese! This is unique, as far as I know, and very valuable. Useful for all levels. YouDao.com – One of my favourite dictionaries overall. It has a large number of bilingual sentences where you can see how specific characters or words are used. There are also numerous dictionary entries where you can see example sentences also directed at learners. Pleco – Again, Pleco has some good sentences in the basic PLC dictionary. 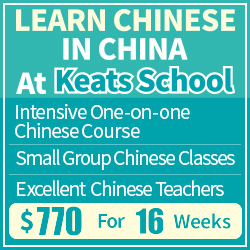 These are usually relatively beginner-friendly, rather short and often suitable for second language learners. 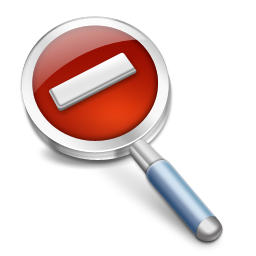 I haven’t listed any resources for finding collocations, mostly because I know of no good tools that are easy to use. Most of the resources I use are for doing corpus linguistic research and aren’t easy to use if you don’t know what you’re doing. 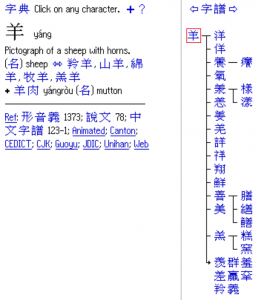 You can also have a look at my article 21 essential dictionaries and corpora for learning Chinese. in the next article in this series, we’re going to look at the most overlooked step of all: how to compare and contrast what you learn with other items at the same level. That means dealing with similar character components, synonymous characters and sentence patterns with similar meaning and usage. This is important because many learners waste a lot of time trying to learn these individually, which doesn’t work well!